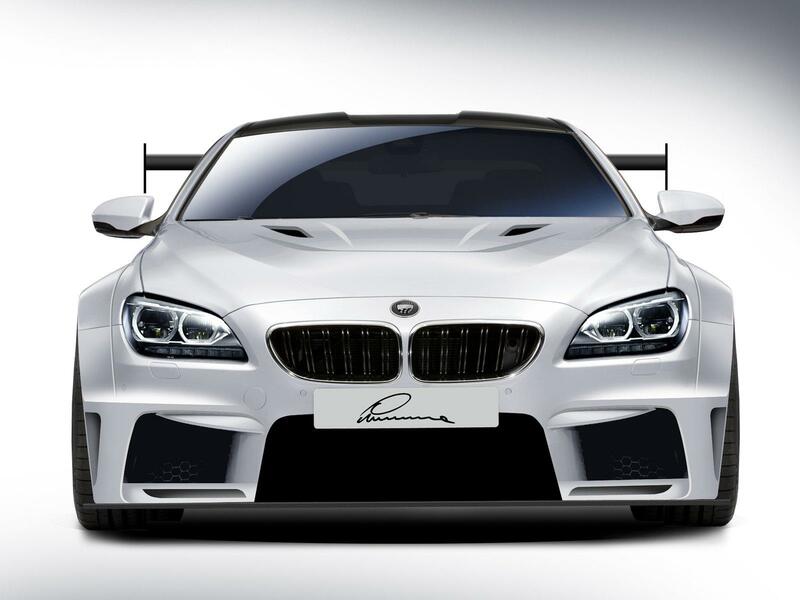 German bodykit specialist Luma Design introduced its updated wide body version of the BMW F12 M6. 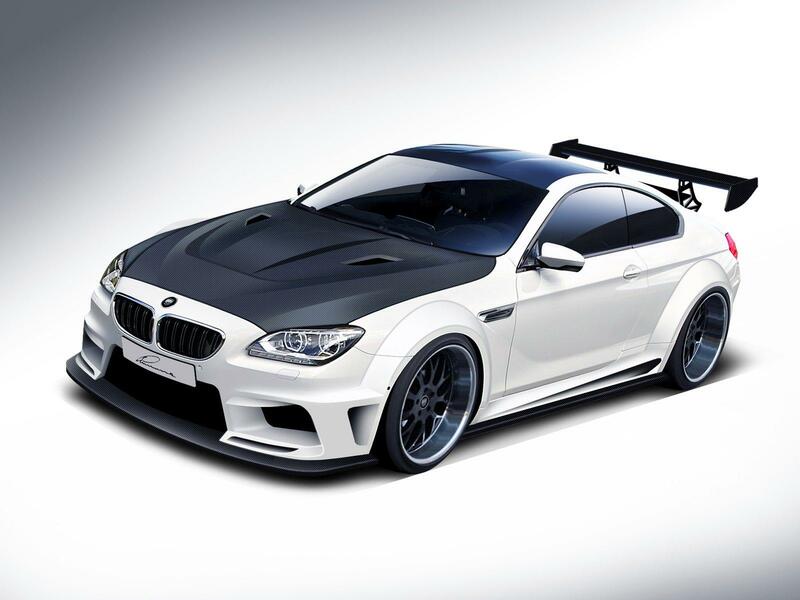 In addition to the widened front and rear wheel arches, the car features a vented carbon fiber front hood, a redesigned front bumper, a racing rear diffuser, a front splitter and a rear spoiler. 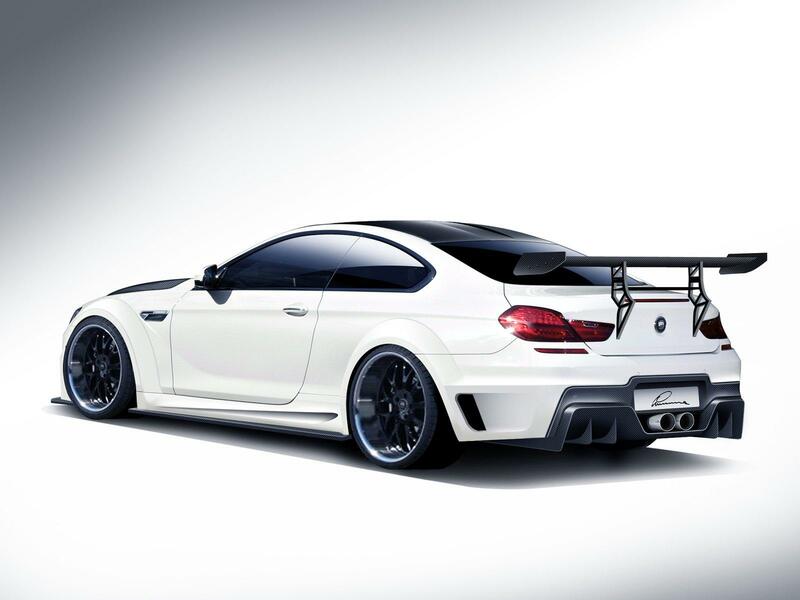 It rides on wide 21-inch alloy wheels with tires measuring 275/30 R21 at the front and 325/25 R21 at the back. 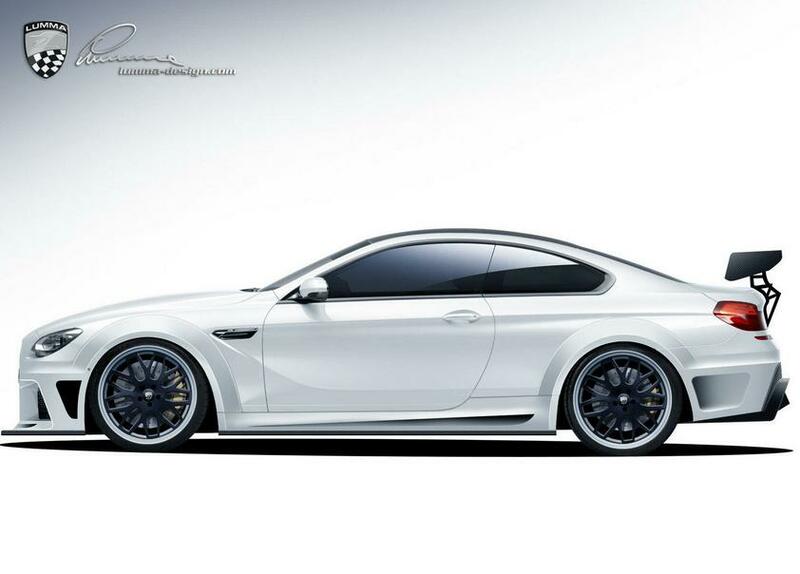 The car will make its official debut at the Geneva Motor Show next week.